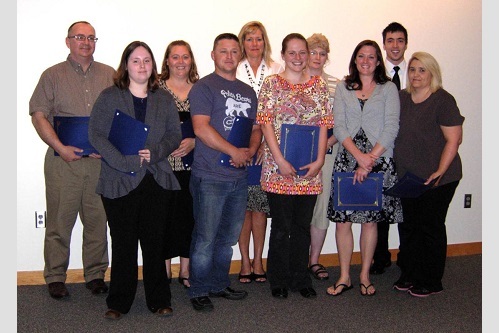 Nearly two dozen students received acclaim on May 11 for their achievements during 2011-2012 from professors and instructors at Glen Oaks Community College. 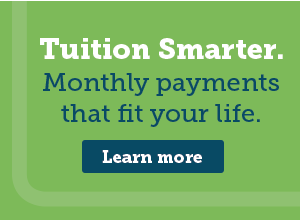 Several received scholarships aimed at assisting them with continuing studies. The award recipients were cited for their scholastic efforts, classroom participation, assistance to other students, ability to juggle work, school and family and superior projects and course work. 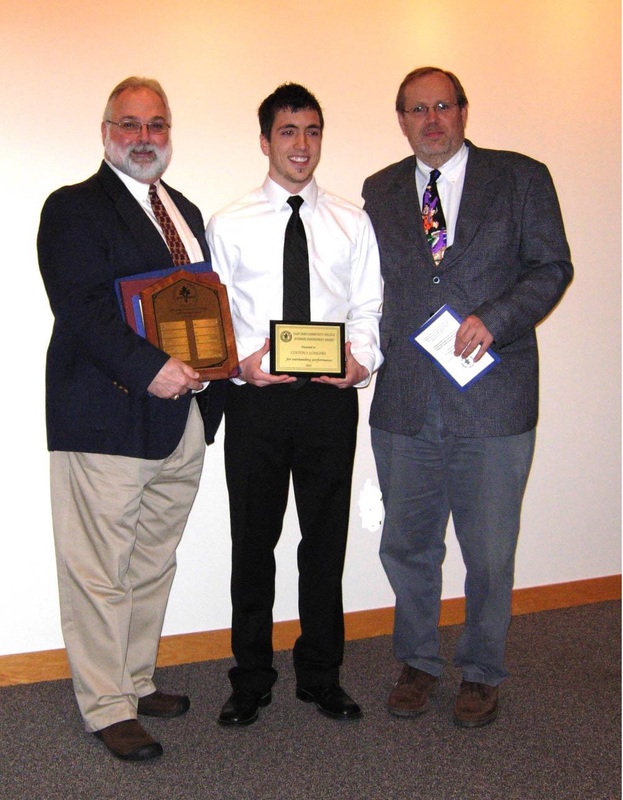 The annual Business Award was presented to Colin Longpre by Professors Bill Furr and Dr. Lester Keith. The Faculty Award was awarded to Wendell Eichorn of Leonidas and Bethany Sult of Constantine by Professor of Business Bill Furr. 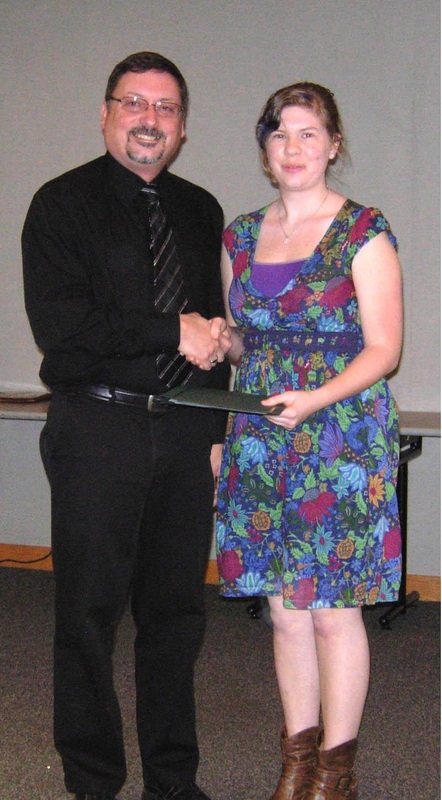 The Joslin Memorial Art Scholarship was awarded to Tara McGregor of Wolcottville, Indiana by Professor of Art Michael Northrop. 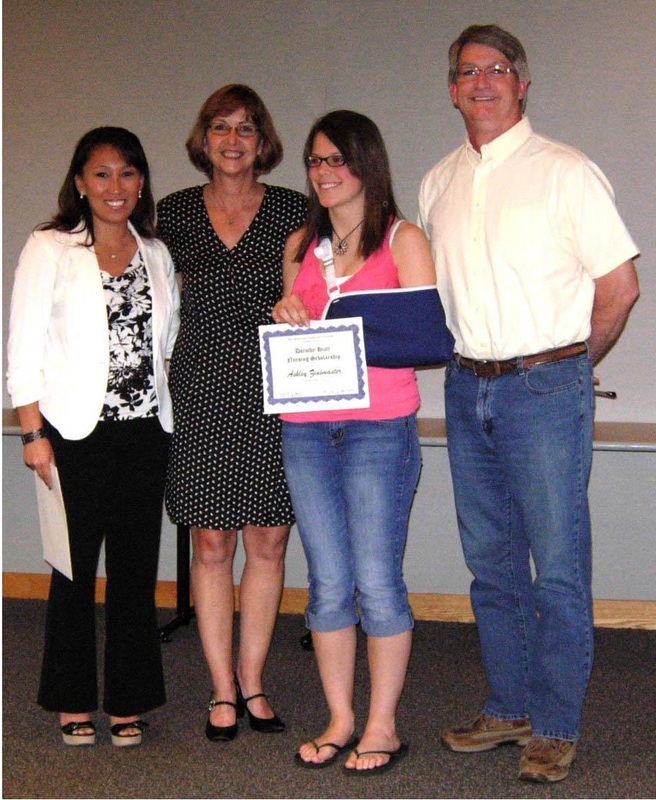 The Dorothy Hiatt Memorial Nursing Scholarship for 2012 was presented to Ashley Zinsmaster of Mendon by Melissa Bliss, Three Rivers Area Community Foundation Administrator, and Dorothy Hiatt’s daughter Sherri Munn and son Tom Hiatt. Pictured Dorothy Hiatt Nursing Award (left to right) Melissa Bliss, Sherri Munn, Ashley Zinsmaster, and Tom Hiatt. 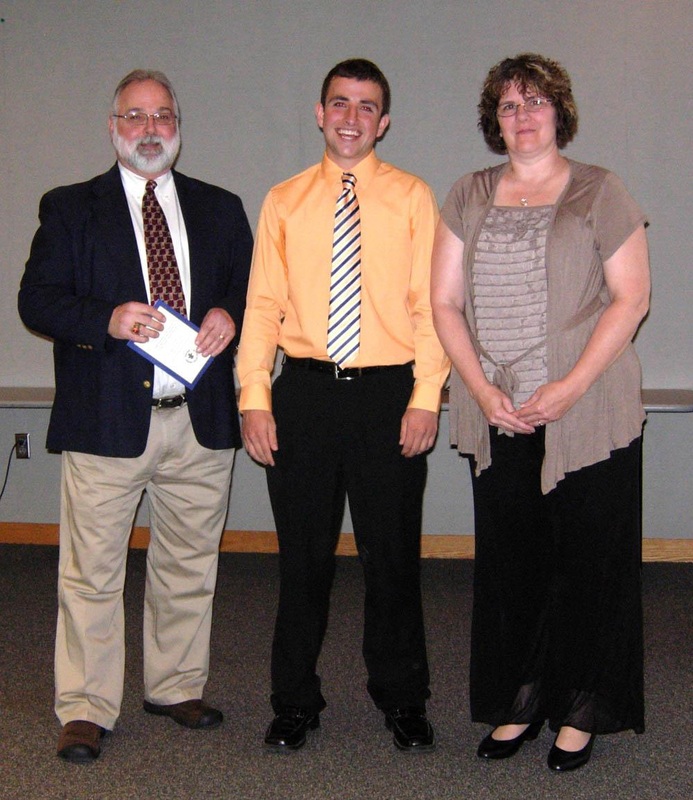 Pictured Professor Bill Furr (on left) presenting the awards to Wendell Eichorn and Bethany Sult.